We’re always up for a good, heartwarming gay sports story. 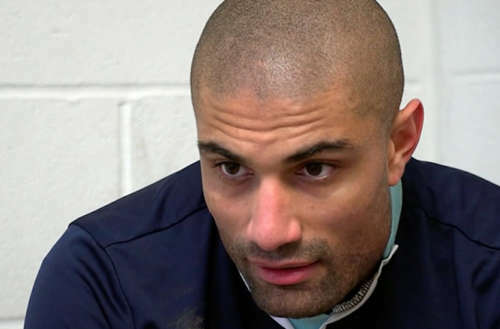 And this story of a BBC reporter and soccer player coming out is definitely one of them. 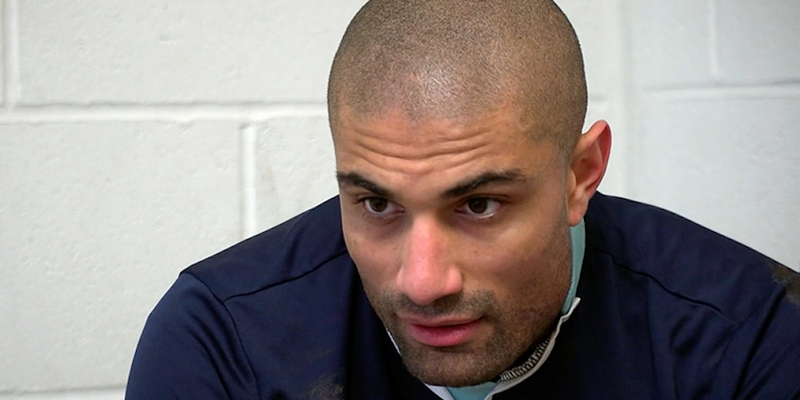 Richie Anderson was working on a story about homophobia in soccer for the news magazine program The One Show. Though his teammates knew he was filming them for a story about soccer, they didn’t know the subject. But after winning a game 7-2 Anderson decided it was time to come clean about his story’s subject — and come out in the process. At this moment Anderson’s teammates cut him off — by applauding. In a chorus of praise, they shake Anderson’s hand and hug him.